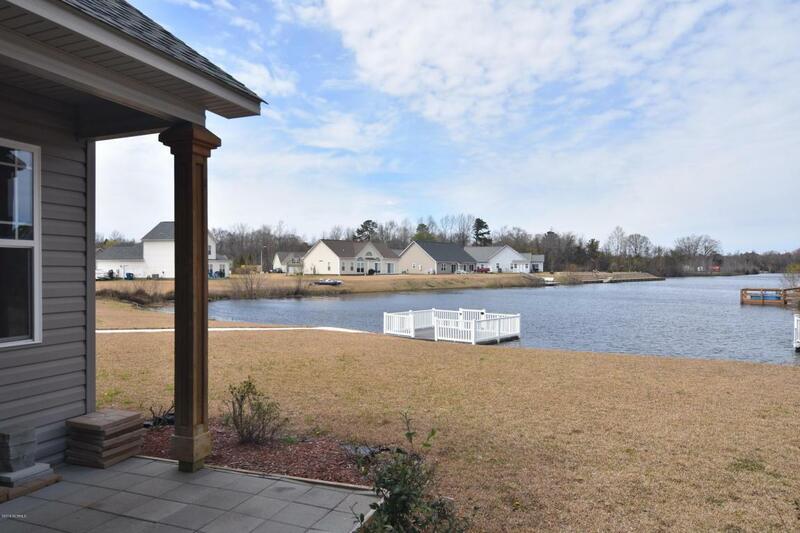 Looking for a move-in ready lake front home to spend your winter days and summer evenings at? Here's your home! Come into this hand crafted home with beautiful crown molding details, curved entry ways, and Brazilian hardwood flooring. 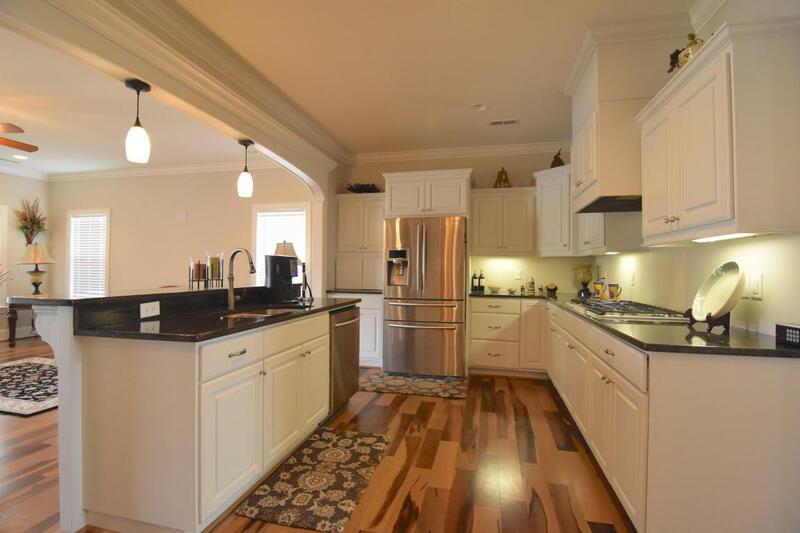 The kitchen is a chef's dream with gas stove top, stainless steel appliances, breakfast bar, and recessed lights. 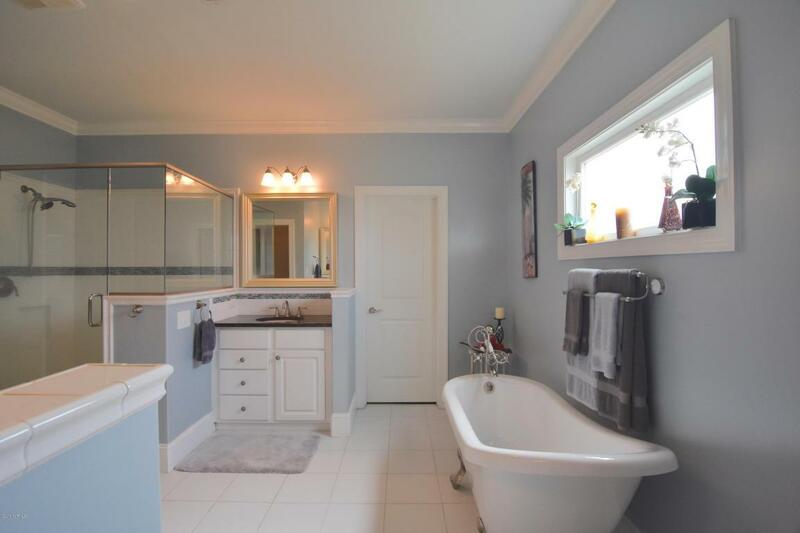 A Master Suite worth relaxing in with a claw foot tub, walk in shower, double sinks, and walk in closet. Additional living space upstairs offers a full kitchen, spacious guest bedrooms, and lots of storage space. Sip coffee on the back deck or do some catch and release fishing off the dock! Workshop in the back makes for a great space to work on projects. 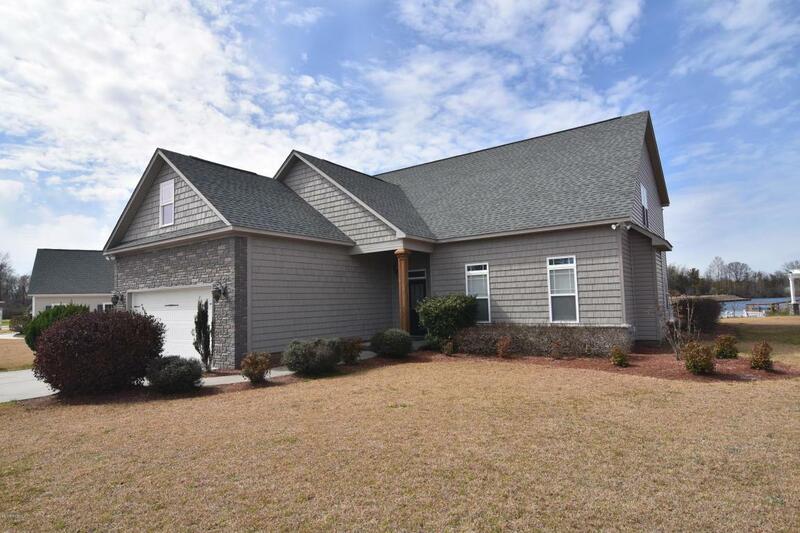 Located in close proximity to downtown New Bern shopping and restaurants!